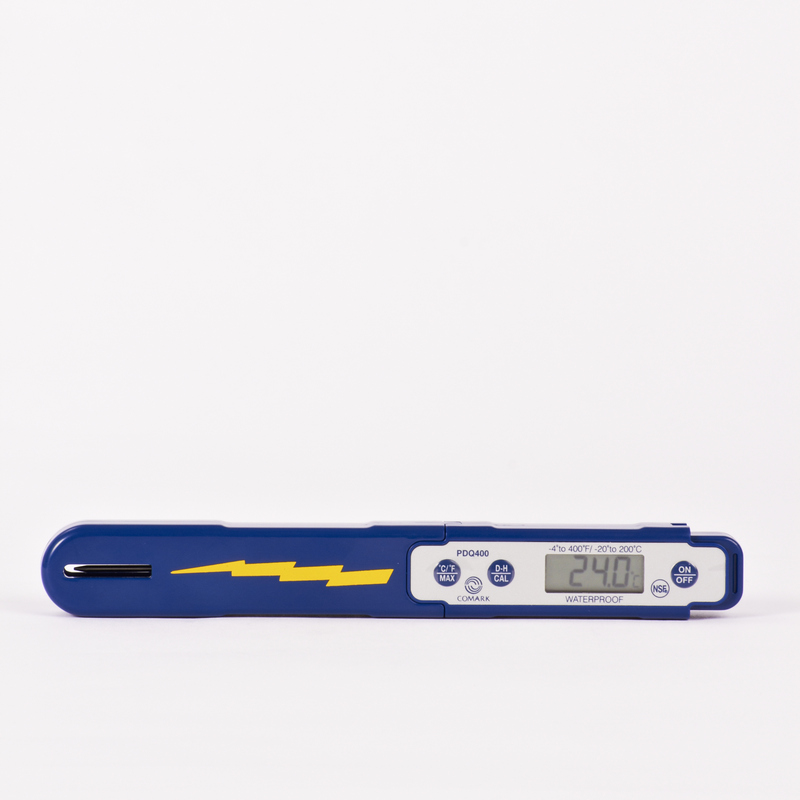 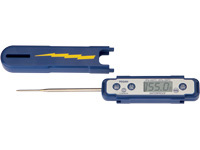 Designed for constant use in humid environments such as kitchens, swimming pools and spas, this handy waterproof pocket digital thermometer will provide fast temperature readings due to its thin probe tip. 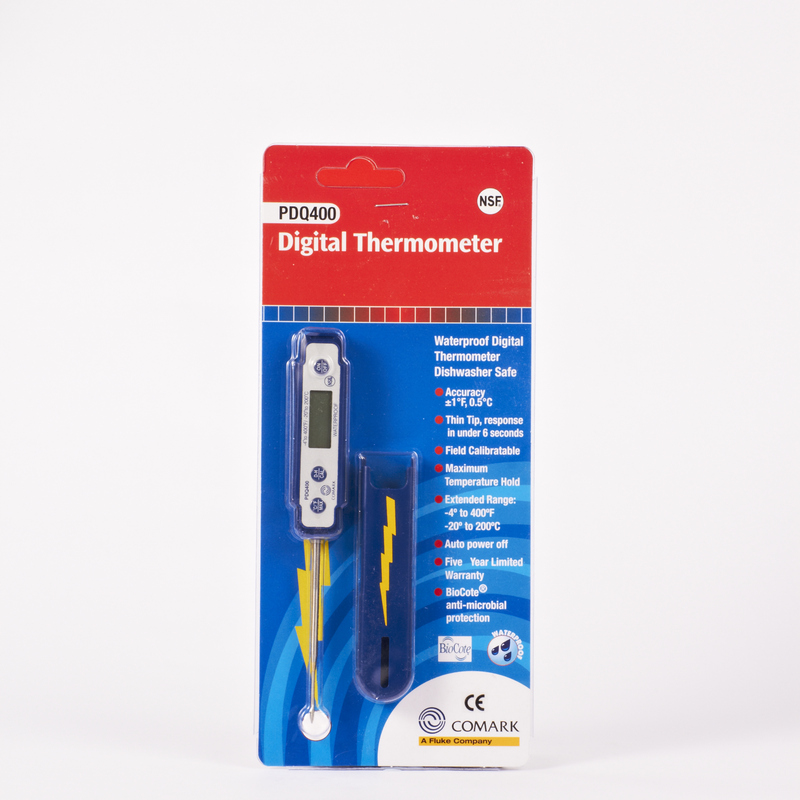 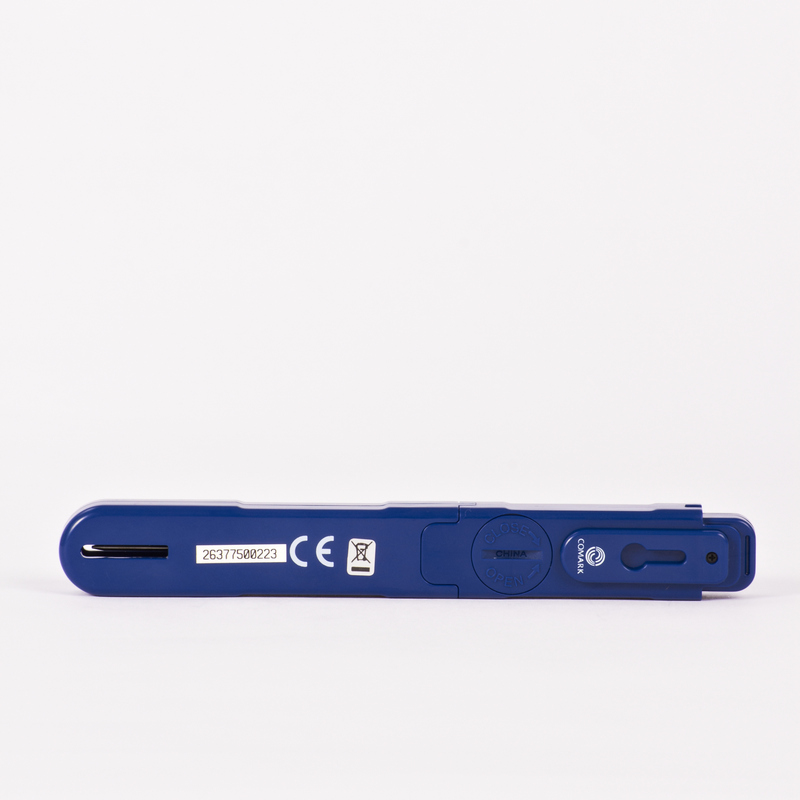 Calibrated for accuracy, this digital waterproof thermometer has been calibrated for to the National Standards and comes with a Traceable Certification of Calibration. 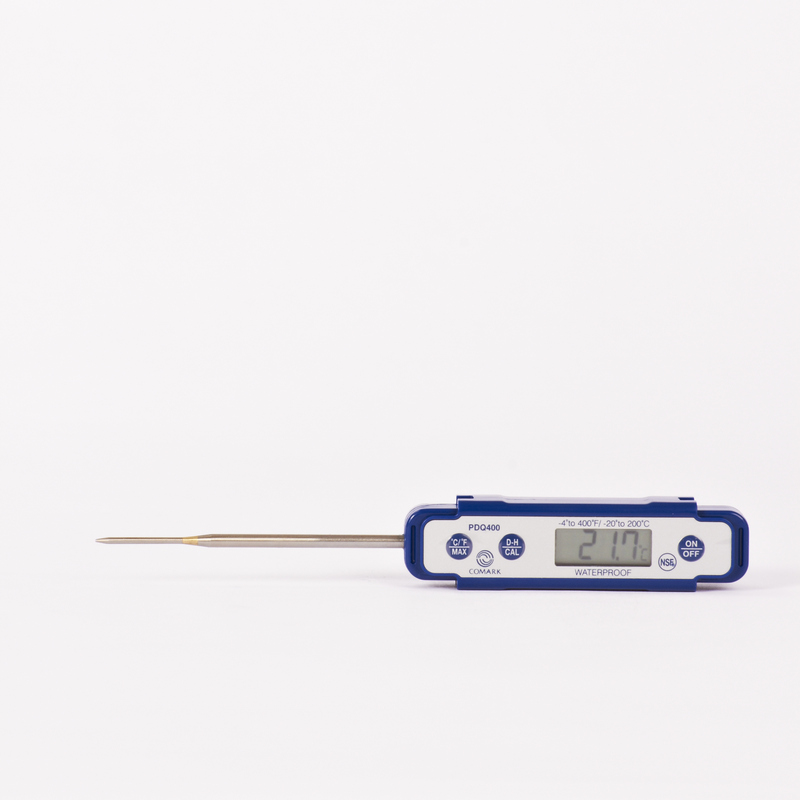 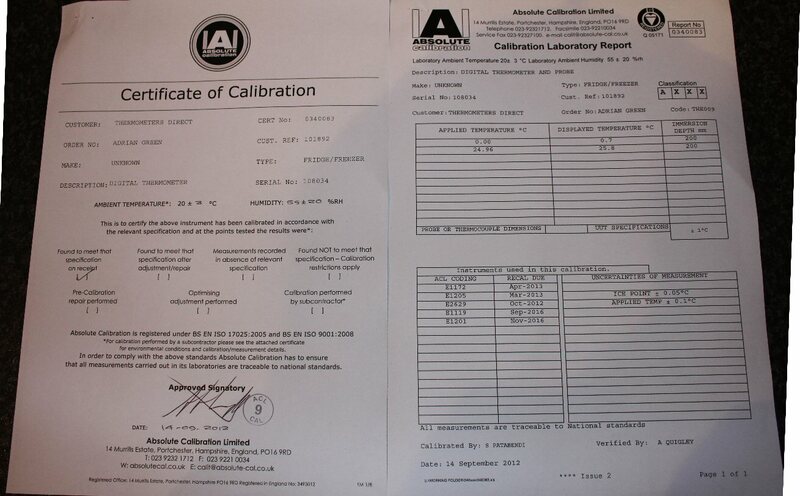 Each calibrated thermometer has a minimum of 10 months from calibration date on the certificate.